Controversy has eroded much of the luster from UN Headquarters, yet the Vatican continues to exert a strong diplomatic presence in New York, affirming the UN’s purpose. Does the UN remain a credible force for conflict resolution and development? And when the Church speaks at the General Assembly, are the 192 member states listening? 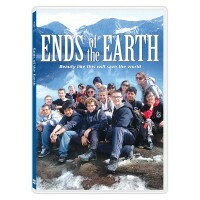 This probing documentary follows four college students as they explore the Holy See Mission to the United Nations. 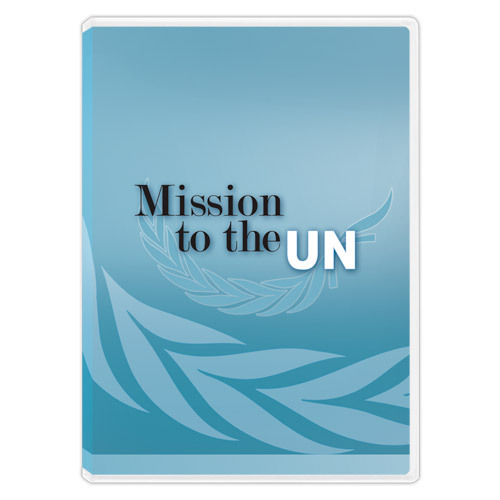 This unique program for college and university students sponsored by the Holy See Mission to the United Nations fosters the "civilization of love, founded on the universal values of peace, solidarity, justice, and liberty" of which Pope John Paul II spoke so persuasively during his historic address to the United Nations General Assembly on October 5, 1995. 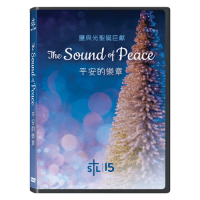 "Mission to the UN" is a tremendous sign of hope for the Church and for society. It is a sign of the new springtime of the human spirit of the young people who are the generation of John Paul II.